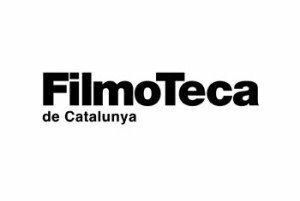 If you are new in Spain or Barcelona, you are about to find out that Spaniards don’t like subtitles and almost all of the movies on the TV and cinemas are dubbed. This could be an issue if your Spanish is not good enough, and even if it is above average level, it doesn’t guarantee you would enjoy the movie as much as you would if it was in English. A lot gets lost in translation, especially when it comes to a specific type of humor such as the English humor. Luckily Barcelona is becoming more and more a very international city, which takes into consideration it’s non-Spanish residents and there are already a couple of cinemas where you will find movies in their original version. So where can you find English Cinemas in Barcelona? Depending on the type of the movie (for example 3D) it could be more expensive. Monday and Wednesday (when they are not bank holidays) are days of the “espectador”, which means that on these days there are discounts. 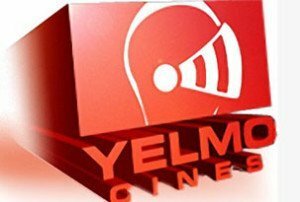 Another good option that this cinema offers is buying and reserving the ticket online. The price is the same as the one in the counter but with extra 0,90 cents. The good thing about Cine Icaria is that it is located in 5 minute walk from the beach, so a good movie can be combined with a nice walk on the beach or a cold beer in a chiringuito. There are also a few restaurants located in the complex, for a meal after your movie. 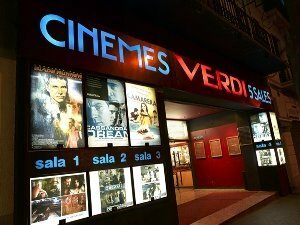 Located on Calle Verdi in the very popular Gracia area, this cinema also offers movies in their orginal version with Spanish subtitles. They also have a “dia de espectado” on Mondays and on which tickets cost only 6,00 Euros. On all other days, the tickets cost 7,00 Euros for the first session of the day, and 8,00 Euros for the sessions later in the day. Showing older films in their original version, this cinema is a great option if you’re a fan of older films, or if you’re broke near the end of month since the tickets cost only 4 Euros and 3 Euros for retired people and students. There is an annual membership for 90 Euros, which includes access to all the screenings as well as the exhibitions that take place in the same complex, and also access to the library. Conveniently located close to Plaza Universitat, Renoir projects films in their original version and tickets may be purchased in advance online. 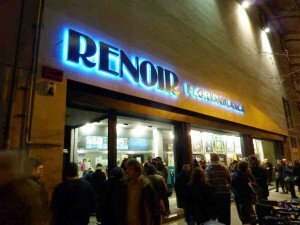 There is also a Renoir Club which has an inscription fee of €15 and allows you discounted movie tickets and other advantages such as a free movie on your birthday! Tickets are a little bit more expensive than the other theaters if you aren´t a Renoir Club member, so if you frequently visit the cinema it´s definitely worth becoming a member. See their website for listings of films currently being projected. Also very centrally located, Méliès shows films in their original version and ticket prices are reasonable, especially on Mondays when €4 will get you into the theater. 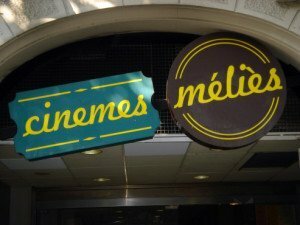 They project mainly “cinema de autor” (“independent” or “art” films), so if you´re tired of the typical, mainstream Hollywood productions, Méliès is the place to go.